Rwanda spends 227 mln USD in 2018 on disaster relief: report. 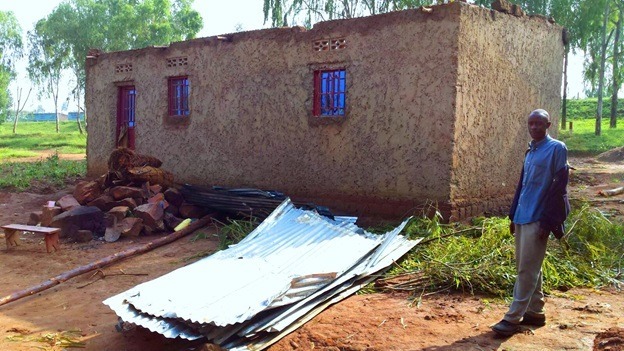 KIGALI, -- The Rwandan government spent 200.4 billion Rwandan francs (about 227 million U.S. dollars) on relief services after natural disasters last year, said an assessment report released on Monday. The money was spent on relief services, including providing shelter, medication, food aid and reconstruction of infrastructure, said the report by the ministry of emergency management. It said 234 people were killed while 268 were injured across the country in 2018 due to disasters caused by heavy rains, floods, landslides and lightning. Over 15,000 houses were destroyed in 2018 by disasters, up from about 5,000 houses destroyed in 2017, according to the report. 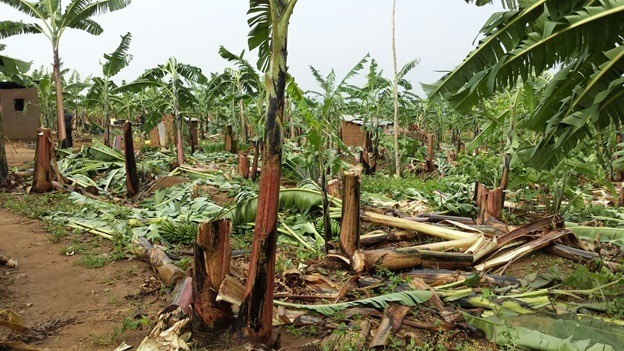 The report also showed about 9,000 hectares of crops were destroyed.